Construction projects of Stivaletta Construction Services, offering residential and site contracting, general contracting, complete site work, individual house lots, renovations, additions, basements, and kitchens of Walpole, MA. Stivaletta Construction Services is proud to have been part of many important construction projects over the years. We have completed many individual custom homes, custom renovations and additions, including basements, kitchens and bathrooms, site work, custom entrances, doorways, paving projects and many landscaping jobs. Please see a small sampling of the projects we have been part of below and be sure to click through to see some of the representative photos of the projects. Description: Supervised site works and building of a 6000 sq ft industrial building. Consisting of : one acre clearing and grubbing , retaining wall, cultec system , drainage system, elevated septic system with pump tank, retention pond, 24x6 sleve and tap for fire hydrant fine grading for paving and landscaping. 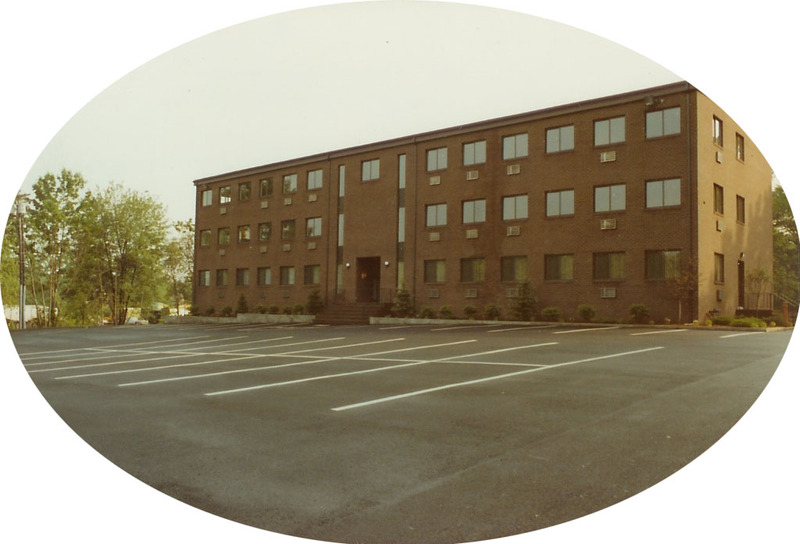 Engineer: Guerriere and Halnon, Franklin, MA. Location: Corner of Myrtle and Gold Street, Norfolk, MA. Architect: Henry Bobeck, Easton, MA. Location: 18 Charlesdale, Medfield, MA. Description: Total rehab of the house. Installed a new kitchen and a new two car garage. Master bedroom and bath, harwood floors throughout. Selling price was $548,000. Engineer: Robinson Association, Medway, MA. Location: 1105 East St., Mansfield, MA. hydrant, foundation, excavation, septic systems, grading, paving the road. underground electrical, cultec systems, storm septer, blasting, crushing, screening, and landscaping. the back of the house. Gutted existing house. Description: Built house and all utilities for $720,000. Developed by: Nicholas Stivaletta Jr.
Arch. Assoc., Paul Tryder-Conerstone Corp, lot #27, 28, 13, 34, 9, 11 respectively. Description: Supervised all scopes of construction, from beginning to end, from preliminary plan to bond release of road. Marketing and building of custom homes completed in 4 years. Description: Supervised all phases of work and acquisitions. Renovation of 3 story factory bld. into professional office bld.